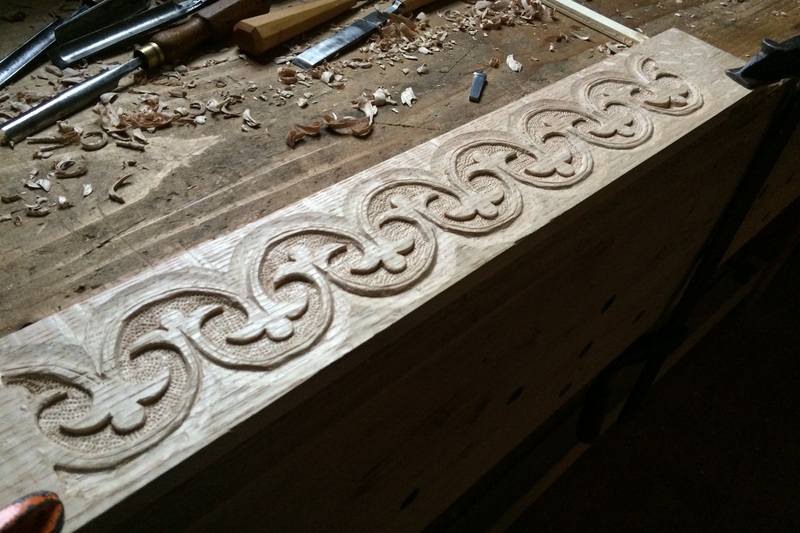 In woodworking, as in many aspects of life, when we get comfortable with something, we tend to fall back on it quite often. Cooks have favorite dishes to prepare, designers have favorite color pallets and styles, artists have a favorite medium, and woodworkers have preferred woods, joinery and techniques that they tend to rely on. That’s OK. We need this comfort in our lives. Familiarity and success with a recipe, design, or technique helps us to build confidence. No time is this more important than when we are new to a particular activity. When experience and knowledge of a subject is limited, it’s very helpful to work through some simple projects and exercises that allow us to practice some basic skills and gain trust in our abilities. If you push yourself slightly outside of your comfort zone, you might be surprised at what you are capable of accomplishing. But in order for us to grow, it’s also necessary to step outside of our comfort zone from time to time. We need to expand our horizons in order to progress. This method of “training” is commonly used in many activities. Youth sports teams will often scrimmage teams that are much better than they are in order to challenge their abilities. Chefs will try preparing dishes from different cuisines, or using highly technical techniques. Body builders will work “one rep max” days into their training, pushing themselves to lift the most weight that they can for a single replicate. 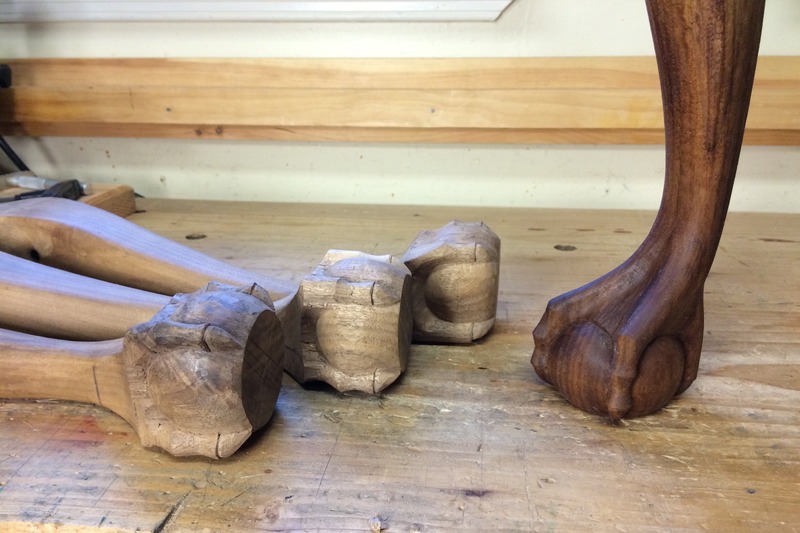 As woodworkers, we can similarly challenge ourselves in order to build new skills and improve our technique, precision, and efficiency with existing ones. One of the things I try to do every year is to pick at least one project that will challenge me in some way. It could be a new technique, or a new style of woodworking I haven’t done before. I always try to pick something that is just beyond my current skill set. I want whatever it is I choose to make to push me to do better than I have before, and test my patience and skill set. Sometimes I frustrate myself, but I always learn something in the end. Working on projects outside of your preferred style , or with design elements you’ve never attempted before will challenge your patience and dedication, but you’ll learn and grow in the craft as a result. Regardless of your current skill level, I encourage you to think about testing yourself sometime this year. For some that may mean building a piece that is extremely intricate or complex. For others it may mean expanding your lumber choices beyond the home center and learning to process your own stock from rough sawn. Wherever you are in your journey, try to pick something that will push you just beyond your current comfort zone, but also still be within reach. Setting your goals high, but attainable, will enable you to challenge yourself, obtain new skills, and still have fun while doing it. Posted in Random Thoughts and tagged challenge yourself. Bob, I couldn’t agree with you more! You always have to challenge yourself, and step out of the “comfort zone”. My project for this year is cutting dovetails by hand. I can’t wait for the weather to warm up, so I can out to my shop. Thanks for the inspiration!